Enjoy a sumptuous setting to put your suitcases and discover the riches of Rochefort and its surroundings, step by step. 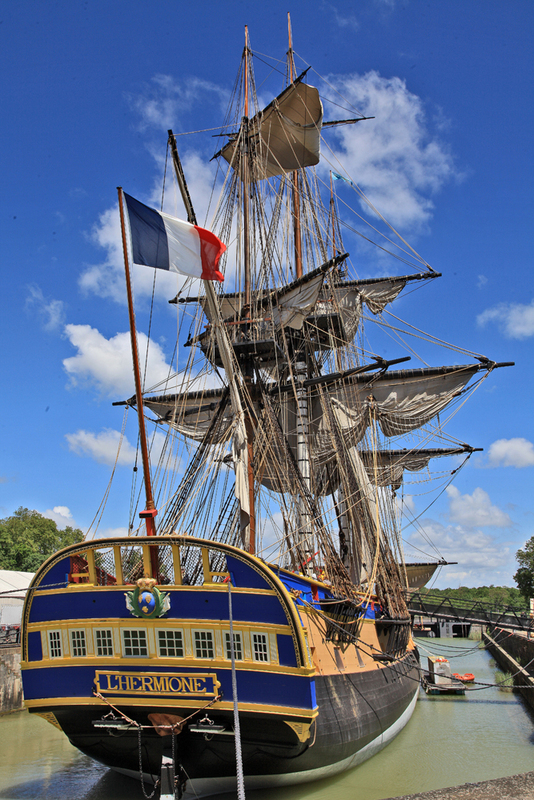 The Hermione was the frigate taken by LaFayette to join America during the war of Independence. The ship measures more than 65 meters in length, its inventor is the senior engineer Chevillard. The Hermione rebuilt in the form of refit of the arsenal of Rochefort, has just finished his trip to the United States in 2016. At the end of the seventeenth century, Louis XIV decided to create a new arsenal of war. The site of Rochefort is then chosen for its strategic position. 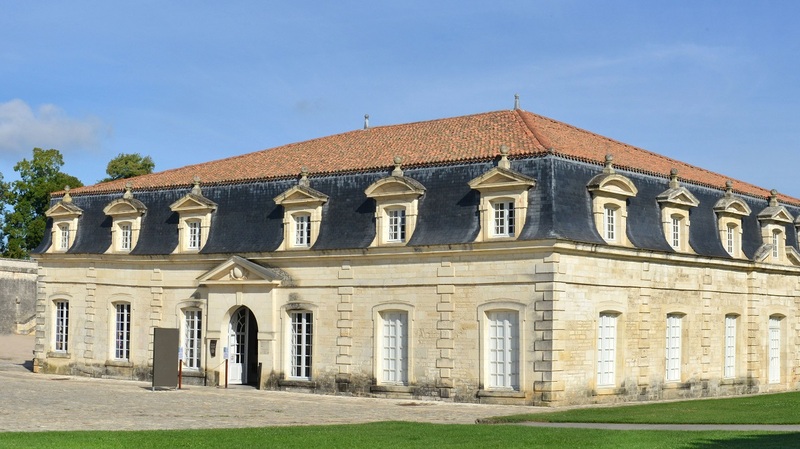 Colbert de Terron entrusts the project to Blondel. The Arsenal was established as early as 1666. The city of Rochefort is carried out according to the plan of a military base. There are still remnants of this arsenal such as the royal rope and the ramparts. Of course, our team is at your disposal to bring you all the information you need to organize your stay. Feel free to contact our team for more details. The royal Rope was built in 1666, during the creation of the town of Rochefort. Located on the edge of the Charente, a radiant is built (raft made of oak wood) to support the building which constitutes an architectural feat out of the norm, especially for this time . The 370-metre long building was used to make the Royal Navy's ropes. The ropes measured a cable, or 200 metres long.